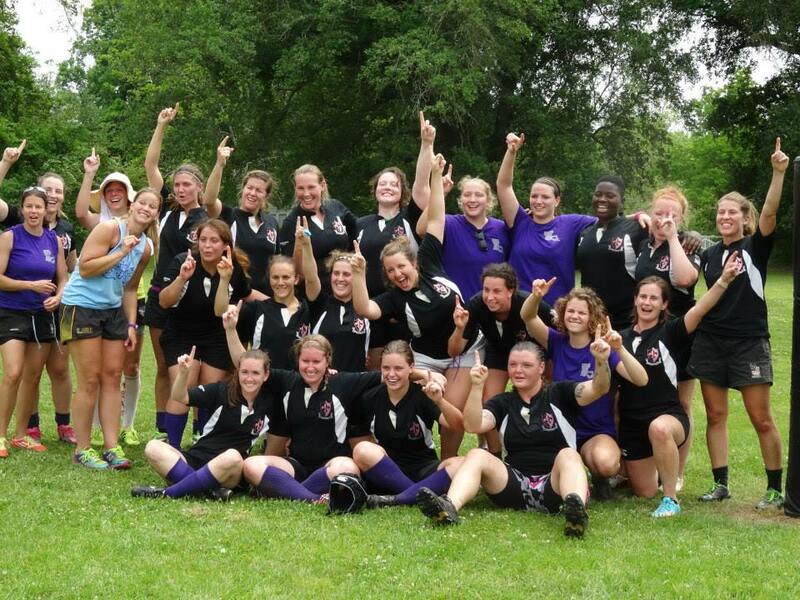 Join the ladies of the Louisiana Lagniappe Women’s Rugby team for a bar challenge down Magazine on June 28, 2014! Pitting 50 teams of 2 against each other, this bar challenge will be full of good ol’ American competition with a $100 cash prize for the winning team! Teams will participate in a challenge at each bar for points with bonus challenges along the route! America-themed costumes/outfits are strongly encouraged and bonus points will be awarded to the team with the best costume! In person to Britney “Nunu” Gedeon or Brittany Vegso. Must pay for full team at time of pre-registration. Registration and check-in will run from 12:30 – 1 pm on June 28th at the park on Camp St. between Pleasant and Toledano. For more details and updates, check out the Facebook page here. #1 ranked team in the True South matrix and 6th in the Southern region this season!